EFT – Emotional Freedom Technique or TFT (Thought Field Therapy) an increasingly popular therapy- the original ‘Tapping’ therapy discipline. It’s is a new psychosensory therapy developed by Dr Roger Callahan in the United States, used by therapist and hypnotist Diane Beck at Health-Success in central London and Manchester. It’s aim is to release and shift energy blockages in your energy channels which can relieve emotional load and responses. TFT – Thought Field Therapy and EFT Emotional Freedom Techniques are similar. At Health Success I use the original and forefather technique that was further developed to Voice Technology – TFT. TFT EFT Tapping therapy techniques are fast and based on meridian techniques. This amazing therapy approach utilises the energy lines that track up and around our body. As Callahan discovered whilst treating a particularly tricky water phobia – the client had come for talking therapy over many many months and as the story goes, she told him that the feeling was in her stomach when she thought about water. This gave him the idea to tap the meridian line (energy line) that followed the stomach up to just under the eye. As he advised his client to gently tap here, on the orbital bone, just to see what happened. She did, and the long standing phobia just disappeared! She went out to the pool area outside his office and jumped in, she took her children to see the sea – something she would never had dreamed of before. A remarkable result for the client and it was the beginning of years of development. The result is TFT – Thought Field Therapy which at the level of Master Practitioner, I can offer bespoke, highly advanced voice technology treatments to all my clients. EFT is an offshoot of TFT that was launched by Gary Craig. Similar in many ways and using affirmations, the results are highly effective. I use it successfully for trauma, bad memories, long standing pain, anger, emotional imbalances, negative emotions, phobias, obsessions and much much more. Coupled with NLP and the Hypnotherapy – this supherb combination eliminates the problem quickly from many angles. 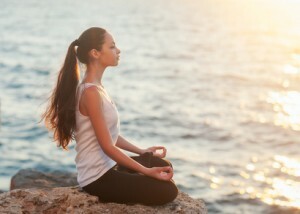 Try EFT and TFT to get through work related stress. Use it to cope with the stresses of Christmas. 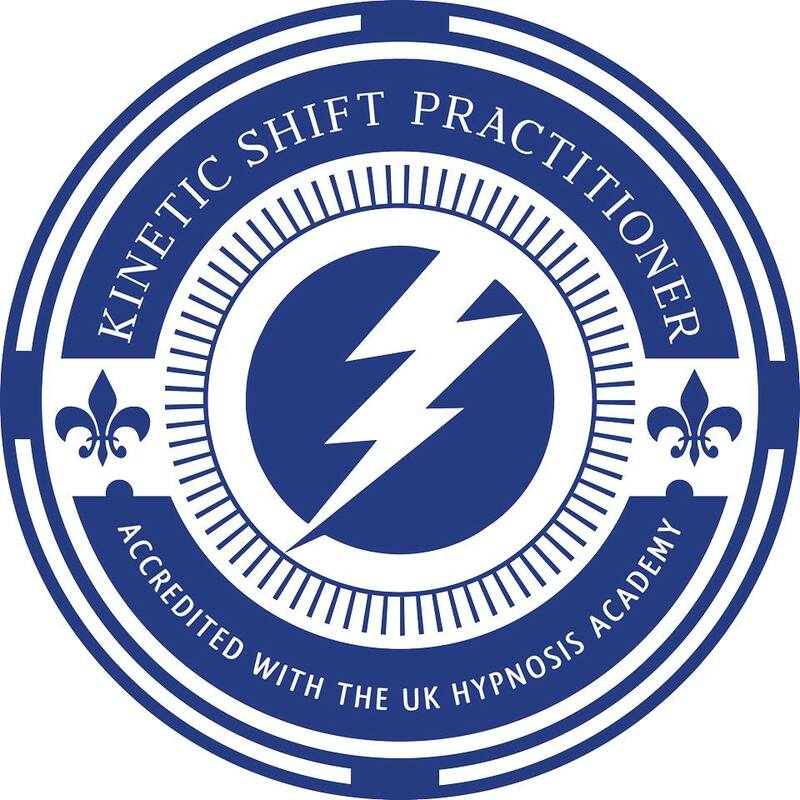 I’ll be posting a video and blog containing advice on how to do just that – using the amazing TFT and EFT techniques that I use in my Manchester clinic.